Free! Instantly search files and Outlook on your computer. Choose the interface style that you prefer: the web view or the list view. Scroll and search through extracts in the results to find the information you are looking for without having to open the file. Or click to open a file.Use the simple or the advanced input forms to enter Boolean queries. Results are shown sorted in order of relevance. In the list view results can be sorted by file name date size etc. Use tabs to set up different search projects and quickly multi-task among them. 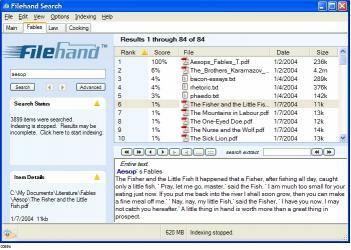 Filehand Search provides a unique combination of easy to use features with advanced options forthe most demanding desktop search users.Filehand Search works by indexing the folders you select.  It uses its own friendly indexing system not the harsh indexer used by Windows. Windows indexing slows your computer to a crawl and many experts recommend you turn it off. Filehand Search respects you and your computer and will not affect any application. 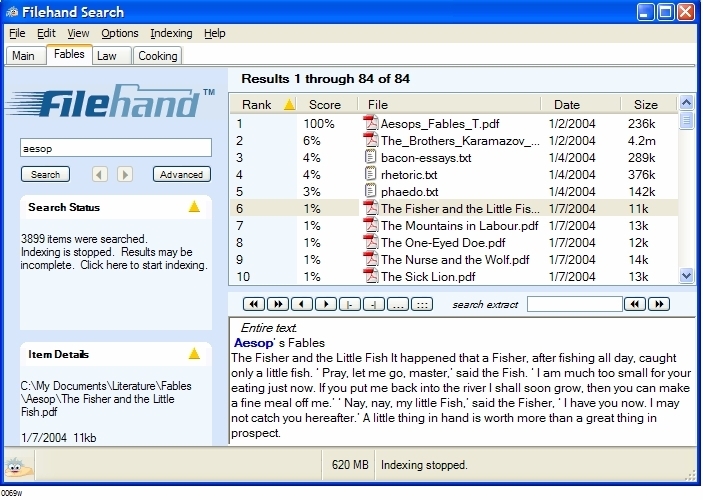 Up to 1 million files can be indexed for instant searching.Supported files include Outlook email and contacts PDF Word PowerPoint Excel WordPerfect HTMLMHT MP3 and Zip archives.Whether you are an expert or novice computer user Filehand Search locates your files faster than you can click on My Documents and find them yourself. Furthermore with the extracts you may not even have to open the file to find the information you are looking for.With Filehand Search you can search through thousands of PDF files and find the information you are looking for without opening a PDF reader.If you listen to MP3s you can enter any tag information then drag the result to your MP3 player. No more having to search through folders to find the song you are looking for or even needing to know the name of the album.Filehand Search will make you more productive and less frustrated while using your computer. Its free! Try it and see for yourself.